Happy New Year from Tim and Anthony! So, this happened: Anthony made a surprise trip to Las Vegas to hang out with me and the result was this episode of Inside The Mouse Castle. 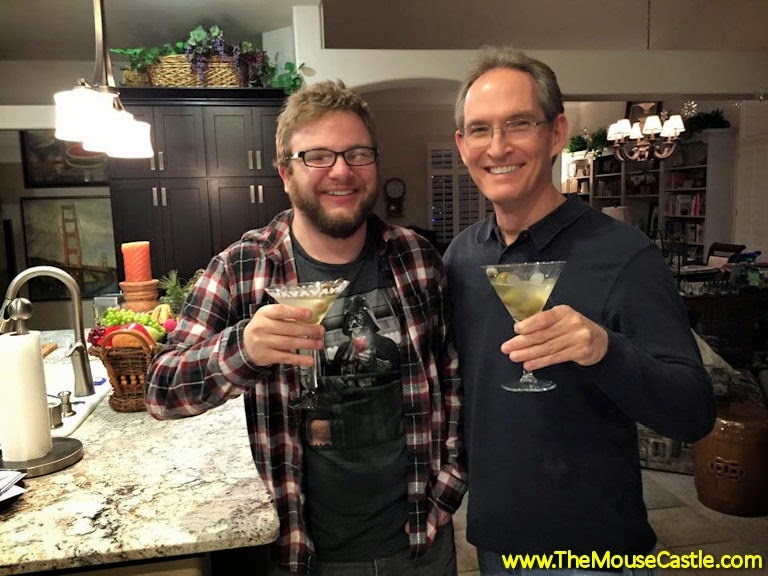 It's an unplanned, unscripted look back at last year with some of our favorite Disney moments and stories from 2014: Star Wars, the Marvel Cinematic Universe, Disney Infinity 2.0, The Avengers: Age of Ultron. Maelstrom, Into the Woods, Guardians of the Galaxy, Captain America: The Winter Soldier the Seven Dwarfs Mine Train and a whole lot more. So, mix a martini, pour some wine, down a shot or two and join the party. Happy New Year!